Register Register Are you getting ready for a new year of gardening? Then we invite you to look forward to joining us for our annual Winter Symposium, where the goal is to enlighten and inspire you. We'll even entertain you! The variety of speakers, all from different backgrounds and diverse gardens, will help you visualize how to plan and plant for diversity as you bring sustainable and natural elements into your own garden to enjoy as much in the winter as in the summer. "Gardening in the South—Stop Whining and Grow a Pear"
Gardening in the South is not for the faint of heart. How using an old side walk gave plants the will to live at Smith-Gilbert Gardens. Lisa will take you step by step on what to do and not do when gardening in the South and how drainage is key. 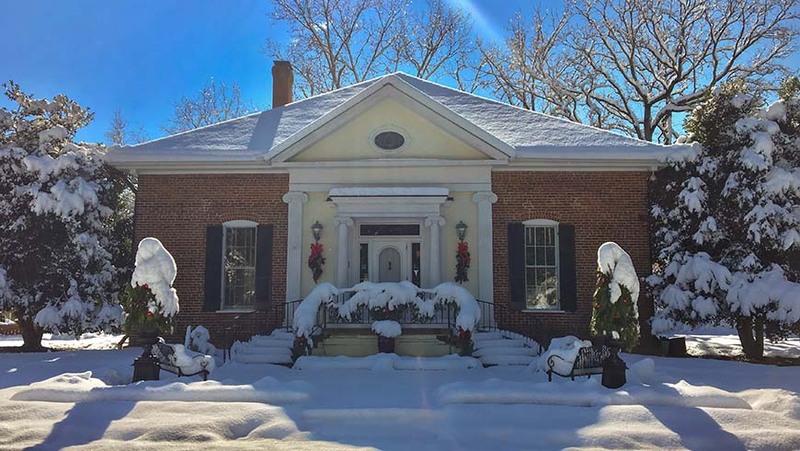 "The Unsung Season: Gardens in Winter"
Ideally, our gardens should feed our souls and give pleasure 365 days a year, although somehow the warm seasons zip by, while winter seems to come too soon, stay too long, and offer too few sensory pleasures. But when you quit grumbling about crummy weather and dark days, and look around, much unexpected beauty awaits. Explore the transition from fall to spring and the many possibilities for garden interest way past first frost. We will consider form, line, color, texture, plays of light and shadow, movement, sound, birds, surprises you find when you drag yourself out of the comfy fireside chair and go outdoors. Big structures carry the garden when details are buried under snow or it's too gloomy to go out—you can see them from a distance. Evergreens provide color and form, deciduous trees and shrubs create form with lines. Seedheads and pods lend punctuation and texture, and many herbaceous plants—I call them my foul weather friends—persist well into winter, so the garden still looks like a garden if you use enough of them. 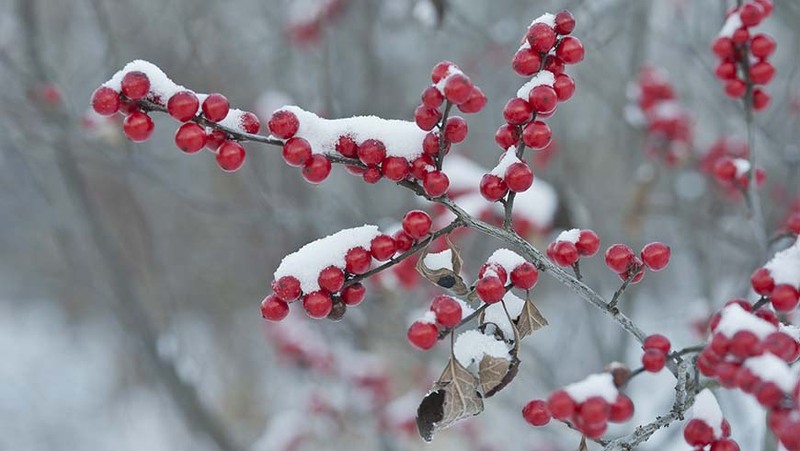 Consider trees and shrubs with colored and textured barks, those with interesting buds and winter blooms. Before you know it, early bulbs will be pushing up. This talk is guaranteed to inspire gardeners to appreciate winter in new ways—and to place combinations of interesting plants where they will be seen and enjoyed through the unsung season. "Changes in Latitude, Changes in Attitude"
By any normal definition, winter gardening in New England can be summed up in two words: you don't. But to allude to an adopted New England mission statement penned by Albert Camus: "In the midst of winter, I found there was, within me, an invincible summer." So, let's face it, winter is a good time for us to dream of summer. Since we have three to six months of winter in Maine, we have ample time to plan for our summer displays by sowing the seeds for future plants and finding myriad ways to stay warm outside. 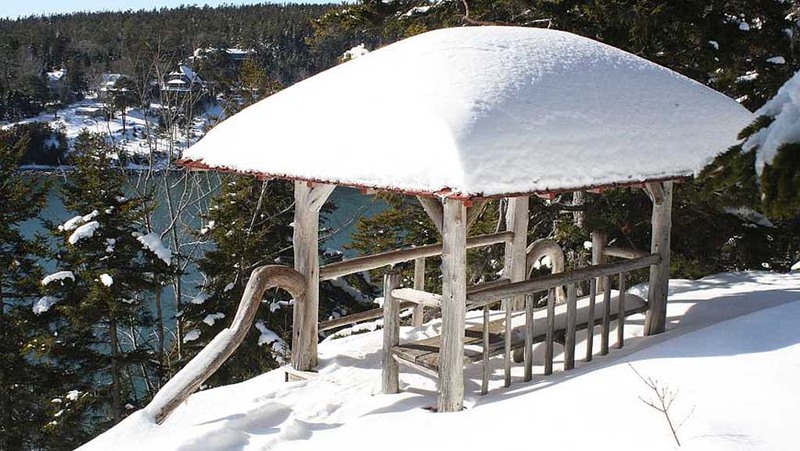 Join Rodney Eason as he will guide you through a Maine winter at the Land & Garden Preserve, and how these plans lead to an invincible summer. Lisa Bartlett is the garden manager for Smith-Gilbert Gardens. She is responsible for maintaining the over 4,000 species collection of plants. The collection ranges from rare herbaceous perennials to rare and unusual trees including one of the largest collections of bonsai in the Southeast. 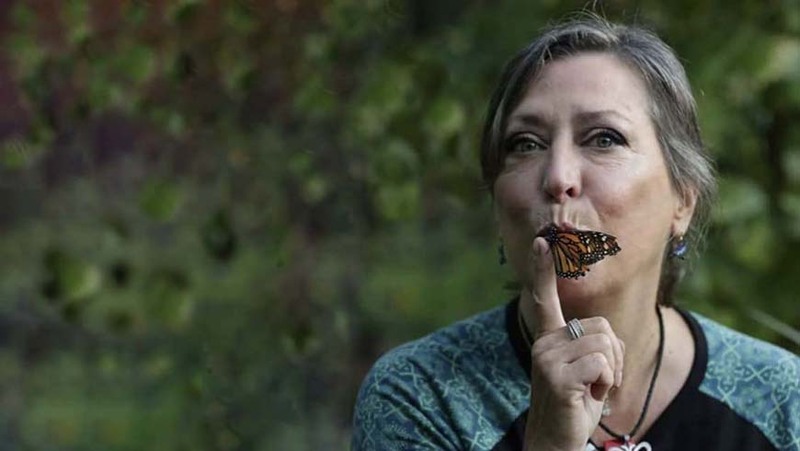 She created the award-winning Butterfly Exhibit at Smith-Gilbert Gardens in 2017 and in 2018 Lisa created a first-of-its-kind Crevice Garden. Lisa also served on the board of The American Hydrangea Society and is in the process of what she hopes will be a nationally recognized collection. Lisa hasn't always been in horticulture. Before following her passion for plants, she was a talent agent for standup comedians; Jeff Foxworthy being one of her clients. Her six books (as sole photographer) include Storey Publishing’s The Homeowner’s Complete Tree and Shrub Handbook, authored by Penelope O’Sullivan, The Naturescaping Workbook: A Step-by-Step Guide for Bringing Nature to Your Backyard, and Elegant Silvers, (which she co-authored), both published by Timber Press. Karen’s slide talks and workshops engage, inform, and inspire audiences in venues across the nation. 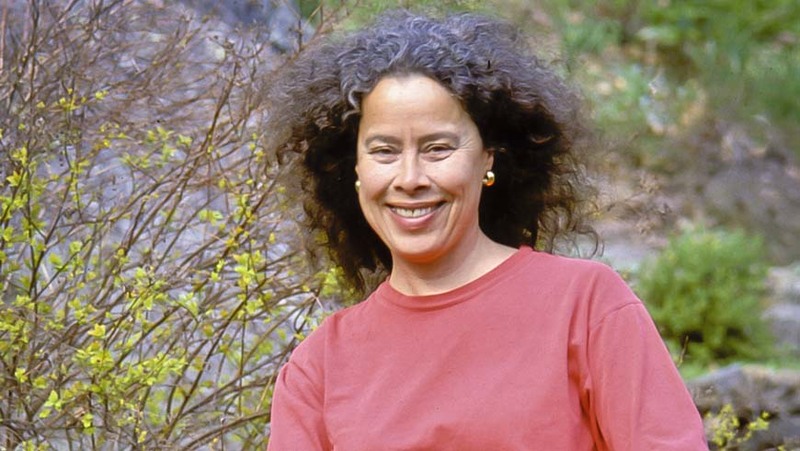 Closer to home, she gardens on a deer-infested mountainside in South Kent, Connecticut. She puts her NOFA Organic Land Care Professional accreditation to work in her eco-friendly garden coaching practice, teaching homeowners sustainable garden practices and creating healthy yards that are resilient, full of life, diversity, and delight. A native of North Carolina, Rodney Eason spent his first three decades living in a state known for basketball, James Taylor, and barbecue as a noun. After nearly a decade in Pennsylvania working at famed Longwood Gardens, Rodney and his family headed ever further north to Maine, which they have called home since 2012. 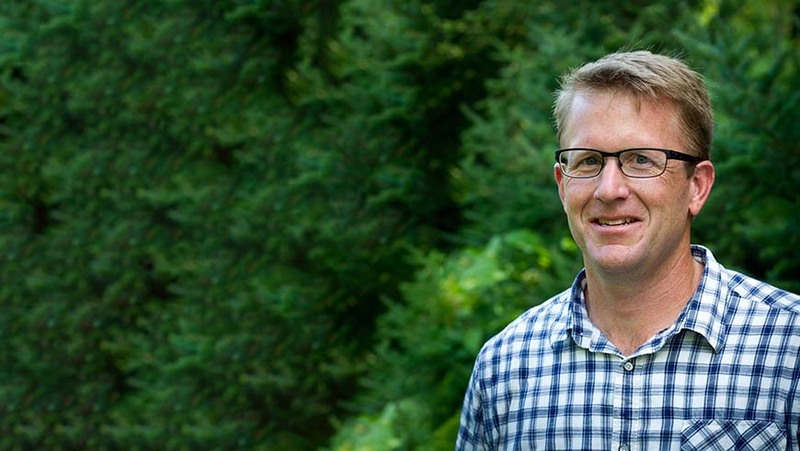 He holds a bachelor of landscape architecture from NC State (with a minor in horticulture) and a master of science in public horticulture from the University of Delaware and Longwood Gardens. Along with being passionate about the Preserve and Maine, Rodney enjoys going to their kids' sporting events, starting home improvement projects, and riding his bike to avoid finishing these projects. The North Carolina Landscape Contractors' Licensing Board has approved the Winter Symposium for three hours (3L) of continuing education credit. The course number is 1470. Early registration (ends February 3, 2019): $50.00 for members, $65.00 for nonmembers; late registration (begins February 4, 2019): $65.00 for members, $80.00 for nonmembers.